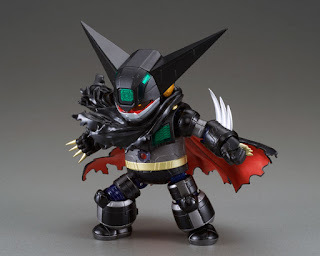 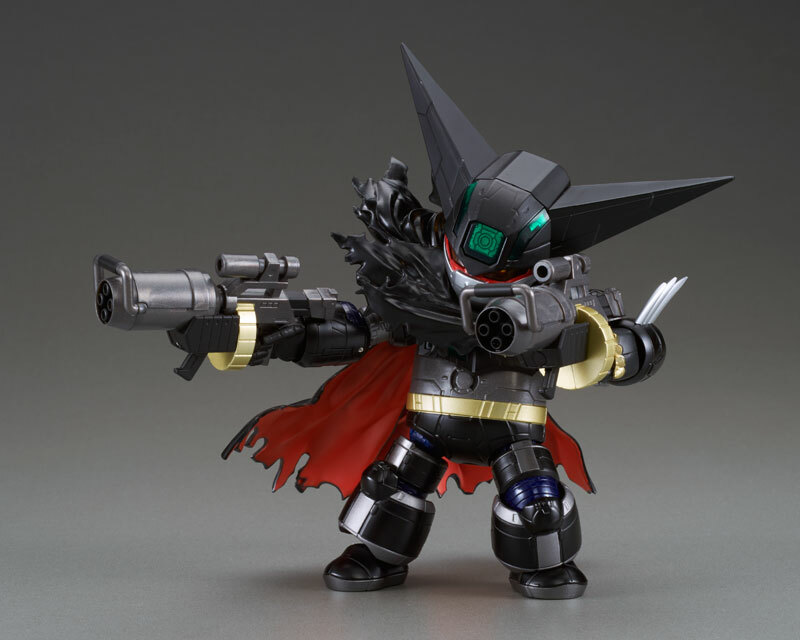 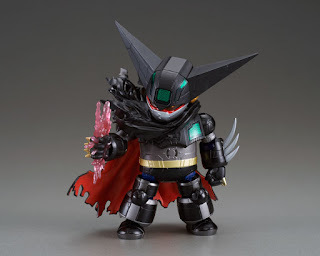 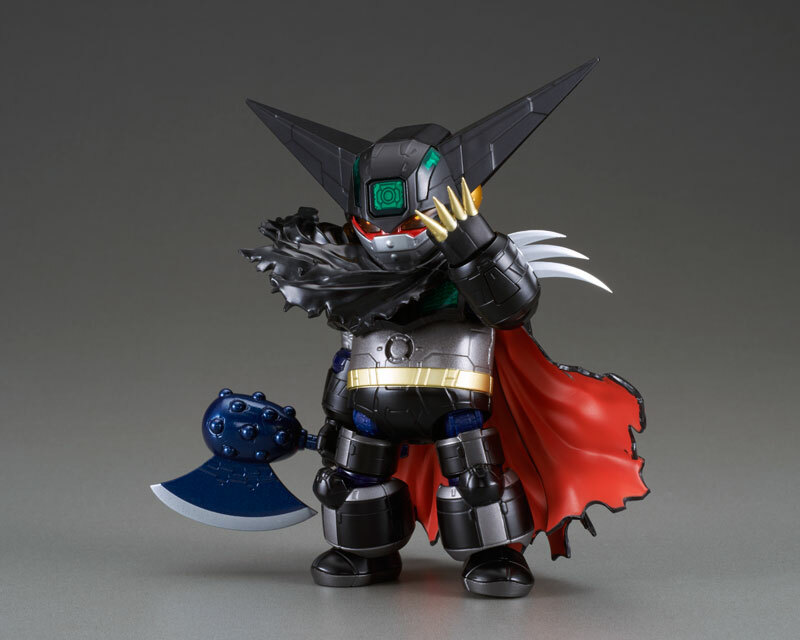 Arcadia Goukin Getter Robo Armageddon: Black Getter ver. will be available in Nov 2015. Price is set at 13,500 JPY. 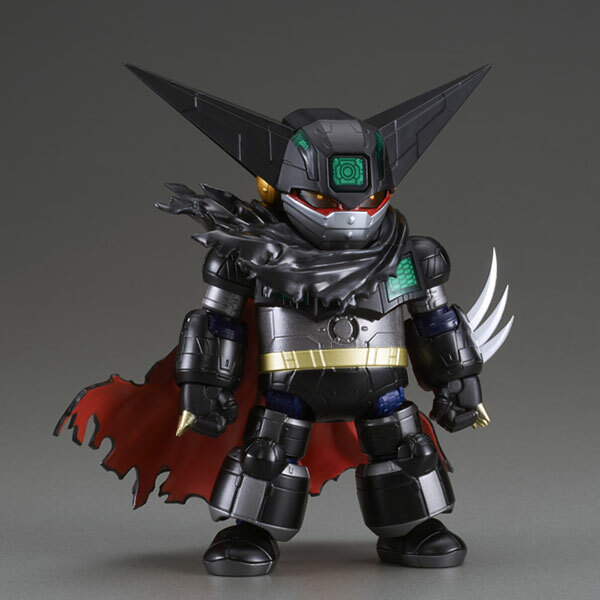 PreOrders can now be found online at various stores. 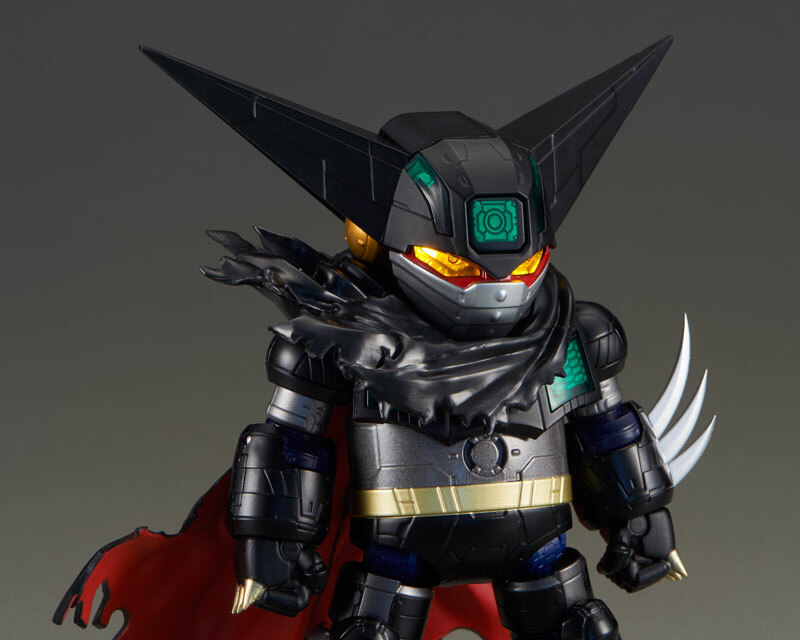 Check out pics and details below as well as links to PreOrder from!